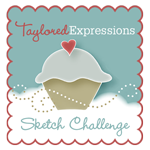 Welcome to Release Day at Taylored Expressions!! 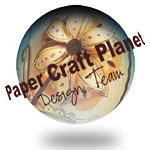 I am so excited about this card that I made for today's release using just dies :) There is something that I love about using just dies on a card - such a fun look - and I love how all the dies are so compatible and work with each other - so fun! I have totally loved making these projects for the release this week!! 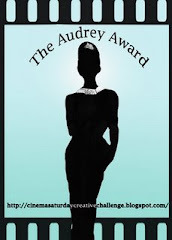 Please make sure to stop by the TE blog today for more info and to hop over to everyone's blog today to check out their works of art! 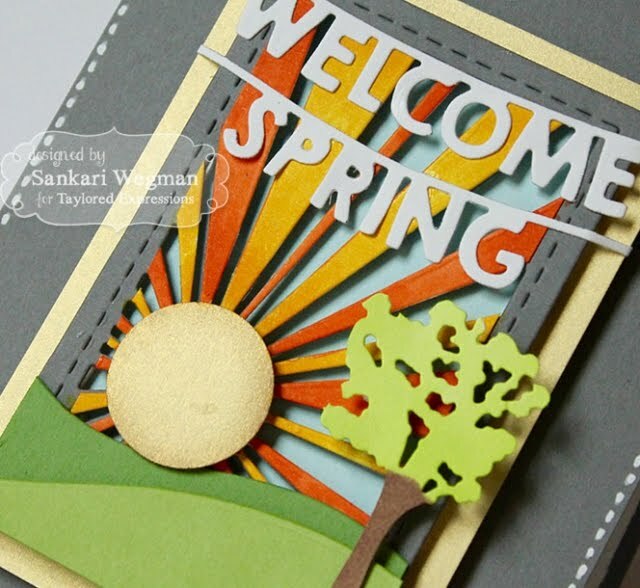 I just love your card, Sankari...the colors are all so warm and pretty and I love how you layered all the dies...absolutely stunning!!!! LOVE this card! It is a great combination of colors and the Sunshine Die looks amazing! Gorgeous, Sankari! Love how you did the sun and added the banner and tree over it! 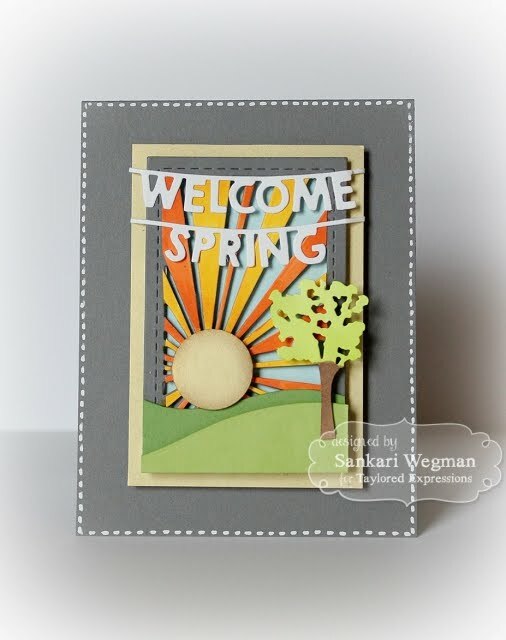 Perfect spring card!